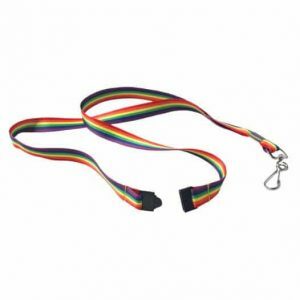 A comprehensive range of lanyards available in a variety of colours, fabrics, fixings and breakaway features. 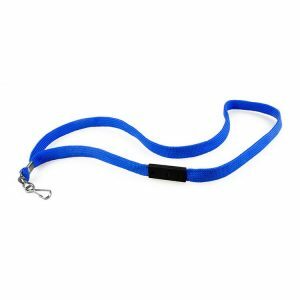 A comfortable solution for displaying visitor, staff or student ID. 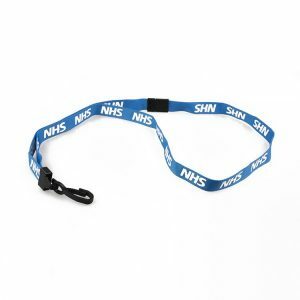 A variety of plain lanyards and an extensive range of pre-printed lanyards are available from stock. 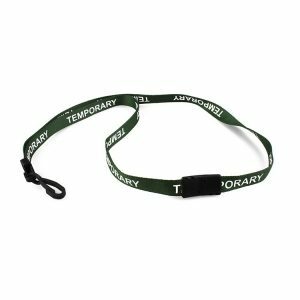 Bespoke lanyards are available to order in a variety of colours (including Pantone matched) to include your logo and branding.